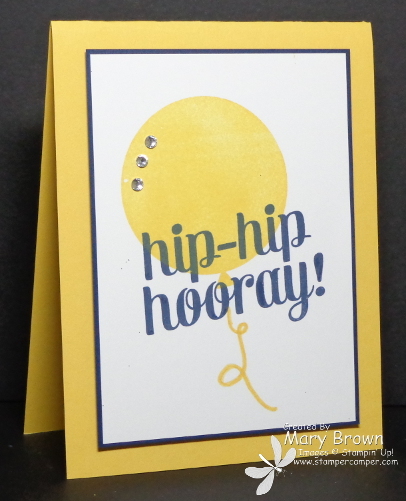 Oh…you know how I just love SIMPLE sketches and Mary Jo has a GREAT on for us this week for the Technostamper Monday Lunchtime Sketch challenge. 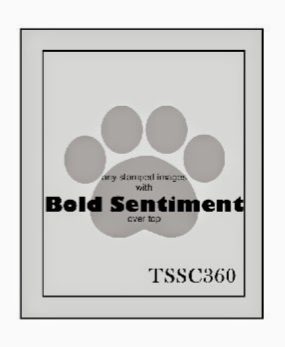 You need to feature the greeting but have a stamped image behind it. Easy peasy lemon squeezy! One of my favorite color combos is yellow and blue. There is just something so happy about it! When I was thinking of colors to use for this…I decided to go wit h this happy combination! Night of Navy -3 1/2 x 4 3/4. Layer stamped panel on it then add panel to the card front using dimensionals. This is such a GREAT sketch…I hope you can join the fun! Don’t forget to check out the other members of the team and remember go to the Technostamper blog to play along! featuring stamp sets in the Annual, Occasions and Online Catalogs! 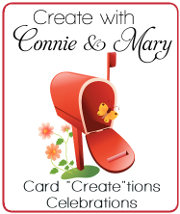 * Over 72 EXCLUSIVE cards featuring 18 stamp sets! * 24/7 access for up to a YEAR! * Perfect for classes or personal cards! This entry was posted in Clean and Simple (CAS), Spring Mini, Technostamper Challenge and tagged Bravo, Celebrate Today. Bookmark the permalink. I love Clean and Simple cards. Thanks for sharing. Love the colors, too. Love this, the yellow makes it an even more fun card. Awesome job.